Troubled Deutsche Bank has turned to one of its investors for advice on how to turn around fortunes at the loss-making lender. Chief executive Christian Sewing has hired New York-based private equity firm Cerberus as an adviser. The turnaround specialist has a roughly 3pc stake in Deutsche Bank and its other investments include fellow German lender Commerzbank. A source close to the bank said Cerberus’ focus would be on where the lender should make cutbacks. 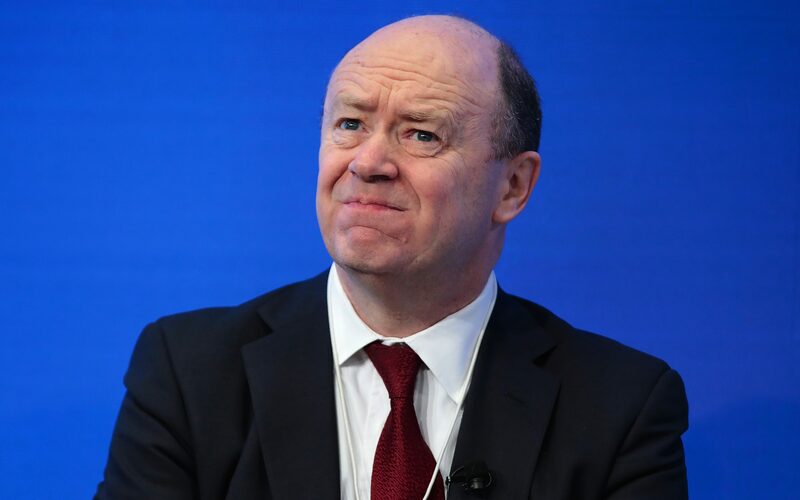 Mr Sewing, who took over from ousted Yorkshire-born boss John Cryan earlier this year, announced early in his tenure that he would push through more than 7,000 job losses, with the axe mainly falling in its under-performing investment bank. This is likely to mean further cuts within its 8,000-strong workforce in the UK, which sits in the investment banking unit. Cerberus will be restricted in buying or selling Deutsche Bank shares while advising the bank’s board and will have to ensure there are no conflicts of interest. A Cerberus spokesman said: "Cerberus has an extensive track record of driving value through financial and operating improvements." The adviser arrangement was first reported by the Wall Street Journal. Cerberus president and former senior JP Morgan banker Matt Zames will be part of the advisory team working with Deutsche Bank, according to reports. As well as investing in Deutsche Bank and Commerzbank, Cerberus also owns German lender HSH Nordbank as part of a consortium of investors. The private equity investor often provides paid advice to companies it is invested in. Last month Mr Sewing admitted he was “sick and tired of bad news” for Germany’s biggest lender, but said there was “good news in the bad” and said staff “need to look forward”.